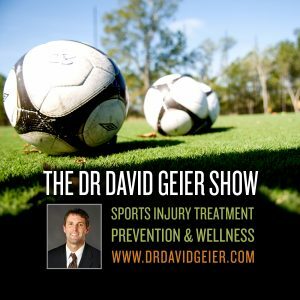 Episode 146: How can you treat and prevent muscle cramps in sports and exercise? This is a quick reference list for the locations of show topics in Episode 146 of The Dr. David Geier Show. How can you treat and prevent muscle cramps in sports and exercise? 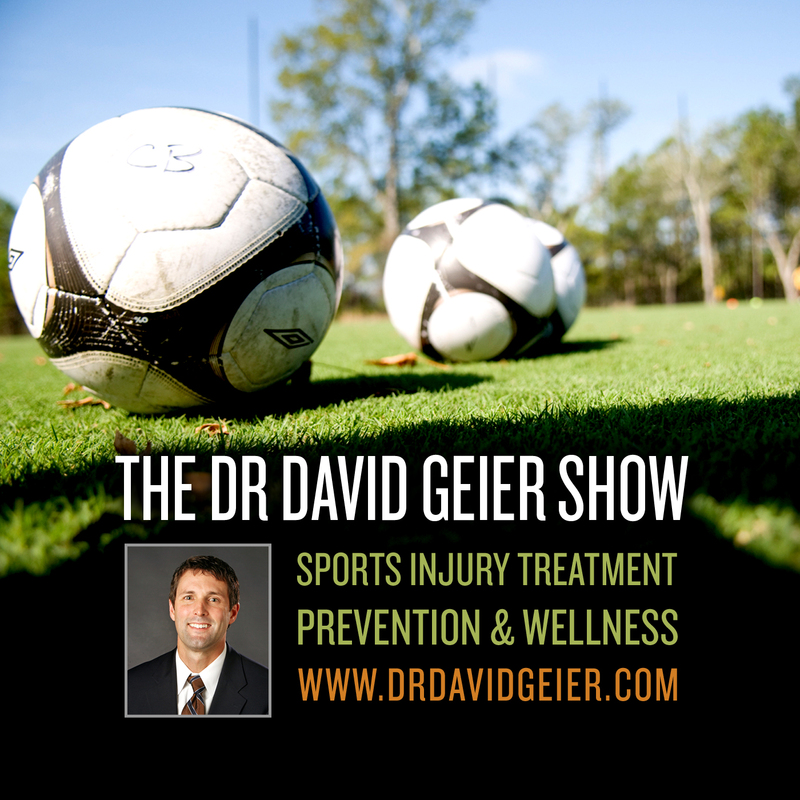 What could be causing an active person to have swelling on top of his kneecap? What knee injuries could a patient have suffered landing awkwardly in a dirt bike accident? Should a young man be concerned after a midfoot injury with pain and swelling but negative x-rays? What should a father of a girls’ high school basketball player do if she doesn’t want to play anymore?